Drinking baking soda daily may help reduce the destructive inflammation of autoimmune diseases like rheumatoid arthritis, say scientists. While the immune system normally protects us from disease and infection, in someone who has an autoimmune disease the immune system attacks healthy cells in the body by mistake. 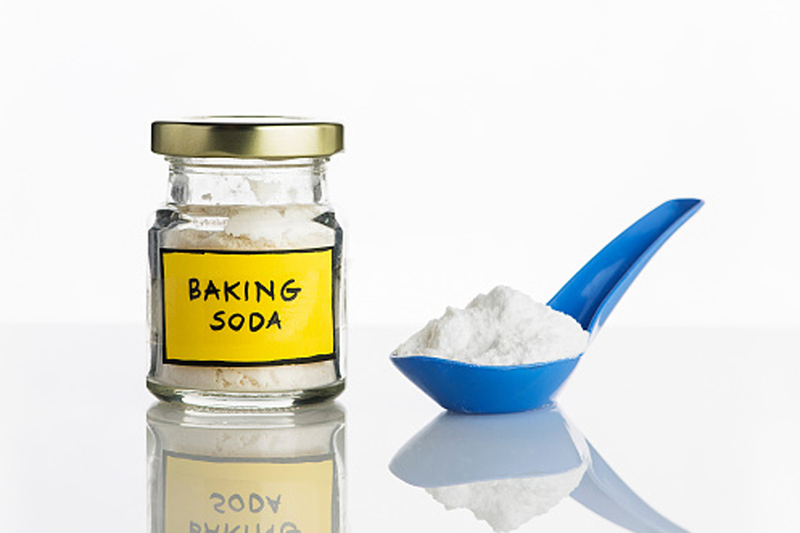 Drinking baking soda, or sodium bicarbonate, tells the spleen -- which is part of the immune system -- to go easy on the immune response, the study said. "Certainly drinking bicarbonate affects the spleen and we think it's through the mesothelial cells," said study co-author Paul O'Connor from Augusta University in Georgia, US. The findings, published in the Journal of Immunology, showed that when rats or healthy people drink a solution of baking soda, or sodium bicarbonate, it becomes a trigger for the stomach to make more acid to digest the next meal. And for the mesothelial cells sitting on the spleen, it tells that there is no need to mount a protective immune response. "It's most likely a hamburger, not a bacterial infection," is basically the message, O'Connor said. "The shift from inflammatory to an anti-inflammatory profile is happening everywhere," O'Connor said. "We saw it in the kidneys, we saw it in the spleen, now we see it in the peripheral blood." The shifting landscape is likely due to increased conversion of some of the proinflammatory cells to anti-inflammatory ones coupled with actual production of more anti-inflammatory macrophages, he added. That anti-inflammatory shift was sustained for at least four hours in humans and three days in rats, the study said. "It's potentially a really safe way to treat inflammatory disease," O'Connor said.